According to the Parliamentary e-brief on Homeschooling, it says that officially there are about 11,000 children being homeschooled in Australia, but some people believe the figure is closer to 50,000. Also according to a recent article from the Sydney Morning Herald, we read that homeschooling has grown in NSW by 65%. As it states, "The number of children being taught at home in NSW has ballooned by 65 per cent in four years, with many parents citing bullying, philosophical objections to schooling and a desire for personal learning as reasons for rejecting formal education." Read more here. Actually, I am amazed at how many new homeschoolers I continually meet. It is very exciting bumping into families who are just beginning and eager to step into the whole process. It is great to discuss options, ways to teach, materials, home schooling Australia resources, support groups and excursion ideas. If you are a home educator in Australia, you may like to join the Home Education Australia Facebook group. There's quite a number of facebook groups particular to your state. We have been home schooling in Australia since our eldest, Nathanael was born in 1990. "Officially" we have been educating since 1996. Since that time, four of our children have completed their home education and have all entered their varied fields. We are still in the process of home educating our two youngest children. You can see our family here. The aim of this website is to assist home schoolers to develop their own unique approach to the education of their children. 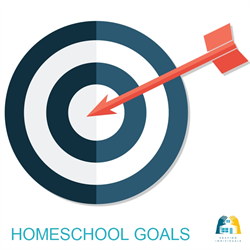 All homeschoolers, whether home schooling in Australia or otherwise will develop their style and this website is designed to guide any homeschooler, who wants to evaluate their goals and purposes and then live out their goals in their homeschooling life. 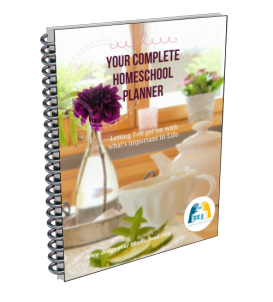 Most of the time, I have used home school resources from all around the world - and looked for the best resources to suit our family. Often it doesn't matter whether you teach from a Maths text from the U.S. or from Singapore or from Australia. After all, it's more about learning how to think and understand things than following a certain curriculum. It is fantastic, though to see Australian home educating families develop materials for us, our culture, with our spelling and with our history. 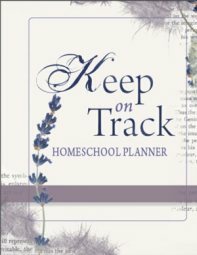 You can find Australian homeschool suppliers here. Here are some Australian homeschooling pages to help you. 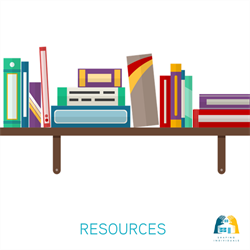 If you would like to recommend a resource, just let me know. This page explains how to write a Program for registration purposes, specifically in NSW. 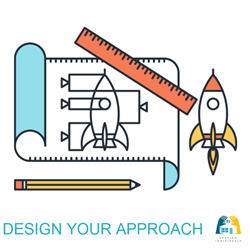 It has free, downloadable, editable documents plus a Skills and Strategies Appendix. 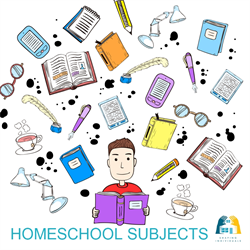 This page connects you to Homeschooling Suppliers in Australia. Some of these suppliers create their own Australian products. Other suppliers stock Australian and international products. Homeschooling Families need support. We need contact with others to remind ourselves of our goals and where we are headed, for friendship and for community. 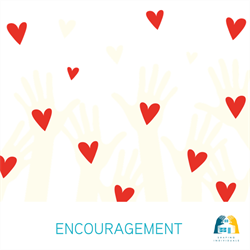 This page lists the Australian support groups and registration requirements. 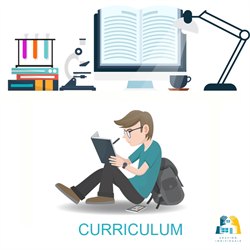 Are you an Australian Homeschool Curriculum provider? Let me know if you would like to be added. Homeschooling - a Perfect alternative to schools stuck in a time warp - I just love this article written by James Athanasou. This article was written after the hearings at the Inquiry in September, 2014. "Traditional schooling is like the QWERTY keyboard. It was designed for another time and place. We persist with this keyboard even though we know it is not the most optimum layout. Maybe it is time to pause and to allow freedom for alternative approaches such as home schooling. Creationism amongst some home schoolers is the least of our problems; finding an alternative to schooling is far greater." 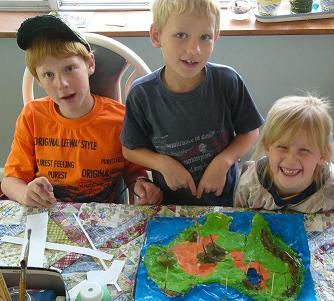 Home Schooling in Australia - Will it be seen as a Healthy Alternative? Why Regulatory Authorities need to watch the Lego Movie.. In August, 2013, the NSW Board of Studies issued a new Information Package for Registration of Homeschoolers. This has caused huge anxiety among home educators in New South Wales as there have been significant changes in the way the registration process is being implemented and the way in which home educators are being assessed. 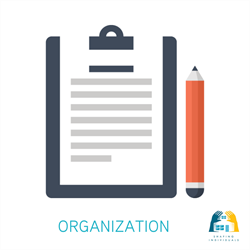 It seems that registration is being based far more on the paperwork rather than the quality of education that your child is receiving. A petition with 10,000 signatures has been signed and tabled and on the 28th of May, 2014 an Inquiry into homeschooling has been announced. The Inquiry has finished their deliberations and the recommendations have now been tabled. I would personally like to thank the HEA Lobby Sub-committee for all their effort in bringing information to the attention of NSW home educators. It is a huge job to keeping Australian homeschooling families informed and prepared. Home educators are very diverse in their approach, reasons and philosophy and we hope and pray that the shake-up may be beneficial to us rather than detrimental. There have been some good results from this inquiry and we hope that the new Information package will reflect the many discussions we have had over the years. I am also very thankful to God that Hon. Paul Green (Christian Democratic Party) was the Chair of the Committee. His presence and input were extremely valuable. How to Homeschool? 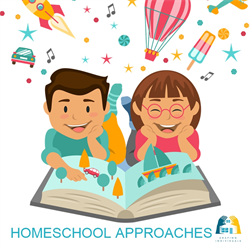 These Steps Guide you on your Homeschooling Journey.